The books on this page are all highly recommended. The images and titles will take you through to the book on The Book Depository whose prices are the lowest I've found, they also have free delivery and good customer service. Please feel free to offer your comments on these books or to suggest additional books that you would love others to know about. This truly is a birth encyclopaedia! 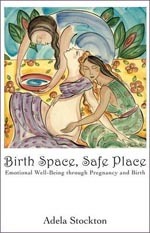 "A groundbreaking book on birth and childcare." This is an excellent, easy to read and inspirational book. "The Birthkeepers is a personal invitation to birthing with ecstacy. 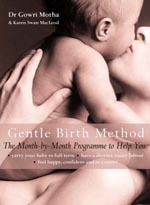 Veronika Robinson, editor of The Mother magazine, reveals the three secrets to easy, natural, vaginal birth." If you like little books then this could be the perfect one for you! 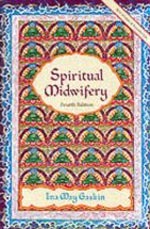 "Adela's gentle advice encourages women to tune into, and trust, the wisdom of their bodies, helping to transform birth...to one of the most powerful and fulfilling experiences of a woman's life." 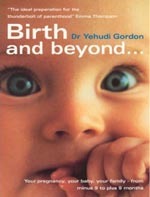 This is a true classic and is still many people favourite birth book. 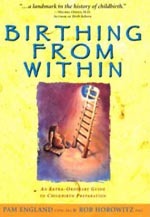 Lots of birth stories from the 1970s along with some fascinating insights into the environment of birth. The births took place on The Farm in Tennesse attended by Ina May Gaskin and the midwives she trained. "Ina May Gaskin is a magnificent midwife and a wondrous storyteller... 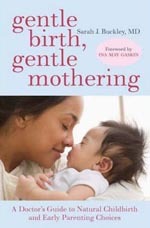 This book belongs on the bedside table of every expectant mother." "Ina May Gaskin is an American treasure. In this invaluable guide her deep experience and profound insights are updated for a new generation and a new set of technologies. Indispensable!" 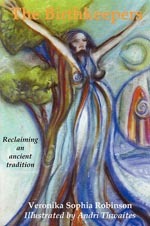 "Birthing From Within honors nature and helps a woman find her own way to go with nature and her body. 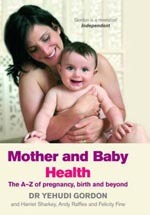 This book will help women tap their resources so that their birthing will be life enhancing and empowering." 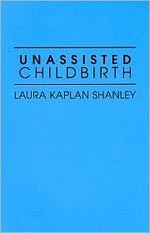 You don't have to be planning an unassited birth to receive huge benefit from reading this little book. It includes an excellent chapter on personal beliefs and expectations. "It is up to each one of us to cast off our doubts and fears and begin to believe in our own abilities. What better place to start than with the birth of a baby?" 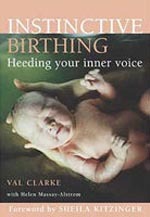 Beautiful pictues and an inpiring and empowering text written by Val Clarke, an amazing midwife. "Every woman has an inner voice, which can provide information on the health of her baby, labouring positions to adopt, even the right time to push!" A great book even though it doesn't have any pictures! "Sarah shares her own stories of birth, breastfeeding, co-sleeping, and gentle parenting, and her compelling research on the benefits and safety of natural, undisturbed birth is backed by extensive medical research. 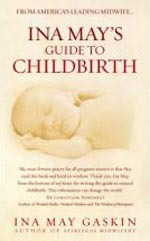 An easy to read book with lot of techniques that can help not only during labour, but also during stressful times in life. 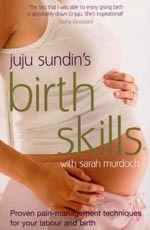 Sevon "birth skills for life" can be learned from this empowering book. Romm, MD, is a midwife and a herbalist. 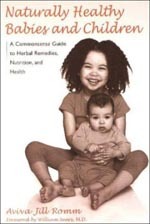 "It guides women through treating the common ills and ailments of pregnancy simply with herbs and nutrition." A truly comprehensive reference guide. Nearly 600 pages of information and advice to support you to prevent and resolve health issues. 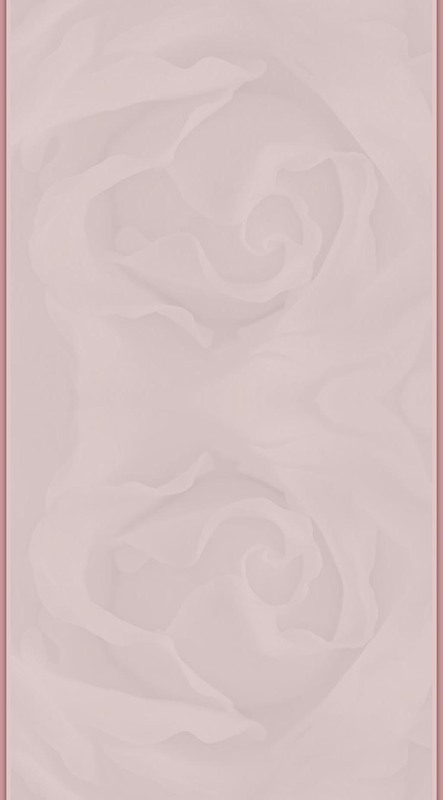 A great yoga book whether you are a beginner or an expert. Yoga sequences to take you all the way through your pregnancy and up until 16 weeks after your baby's birth. 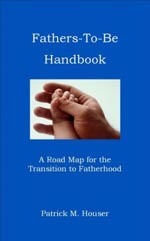 An excellent book for fathers written by my friend Patrick Houser, a true enthusiast when it comes to fathering. "A must read for all fathers-to-be. 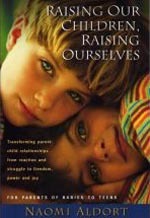 A superb guide for understanding the father-mother-child relationship; truly informative, inspirational and enlightening." 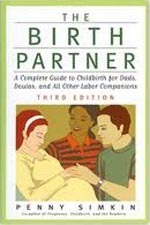 This is an extremely valuable book for fathers and birth partners. Lots of suggestions for ways to support the labouring woman and some very useful charts and checklists. 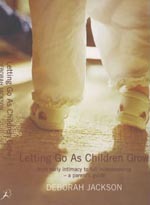 A beautiful book for helping you to bond even more deeply with your baby. "The Bible of baby massage... crammed full of information and pictures demonstrating how your healing hands can help your baby." 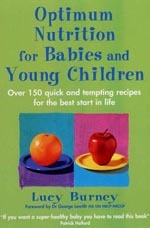 Excellent advice on introducing foods to your baby. Many of my clients have found this book incredibly helpful. 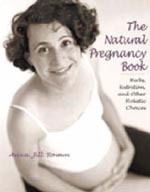 "Naomi Aldort reminds us that we really can trust our children and our natural instinct to love them unconditionally. Not only that, she shows us how, with clarity and consistency." This is a new edition of "Do Not Disturb: Benefits of Relaxed Parenting for You and Your Child"
An incredibly validating book for following your heart when it comes to parenting.